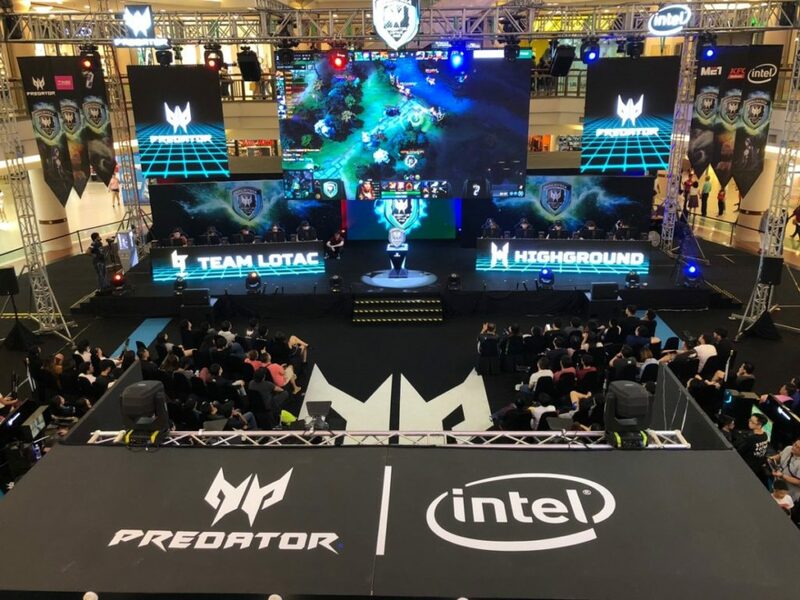 The recently concluded Acer Pacific Predator League 2019 by Acer at the 1 Utama mall saw some of Malaysia’s best gaming teams going toe to toe with each other to establish who was the best of them all in Player Unknown Battleground and the ever popular DOTA 2. 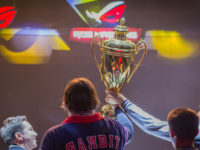 After the dust settled, two teams emerged triumphant over all comers – Team Lotac in DOTA 2 and Team Asbol in PUBG. 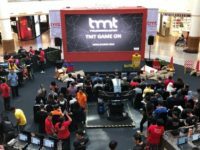 In a gruelling battle that lasted an intense four hours, Team Lotac won over Team HighGround and netted RM25,000 in cash as well as some RM5,500 worth in Predator accessories while Team HighGround won a still substantial RM10,000. 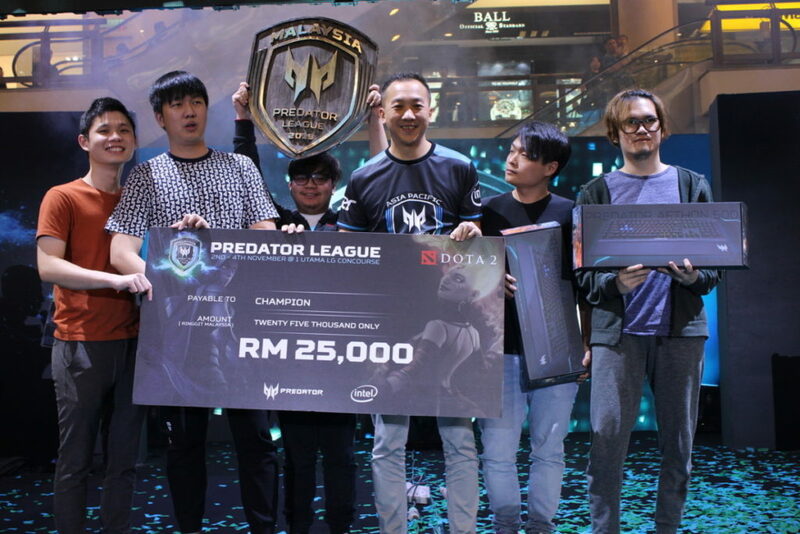 In PUBG, Team Asbol who completed their final match and emerged triumphant versus Team Golden King Army walked away with some RM15,000 in cash and almost RM4,500 in Predator accessories while the latter walked away with RM5,000 in cash. 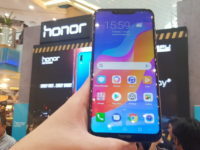 Both winning teams are now slated to take on 15 other country champion teams in the grand finals in February 2019 that will take place in Bangkok, Thailand. 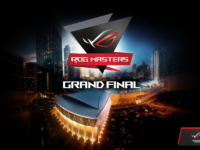 Throughout the match, the contenders used Acer Nitro 50 gaming desktops powered by Acer XF25OQ monitors, making for a potent combination.